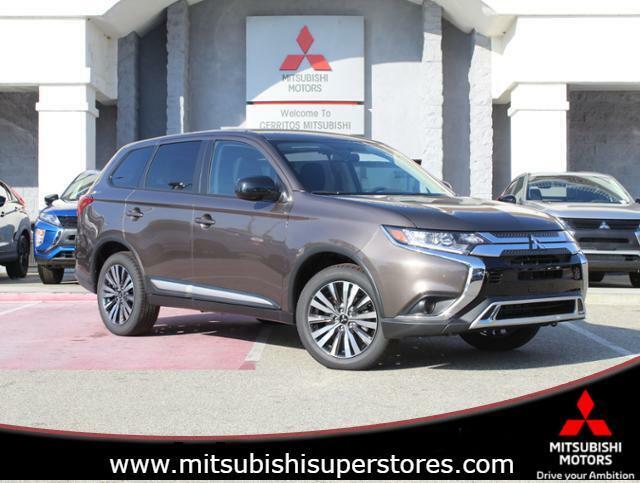 -Great Gas Mileage- *Bluetooth* This 2019 Mitsubishi Outlander ES is Quartz Brown Metallic with a Black interior. 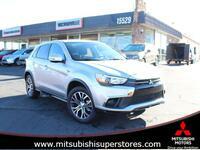 This Mitsubishi Outlander ES comes with great features including: Bluetooth, Keyless Entry, Tire Pressure Monitors, Cruise Control, Front Wheel Drive, Security System, Traction Control, ABS Brakes, and Auto Climate Control . 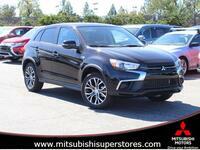 It is rated at 30.0 MPG on the highway which is fantastic! 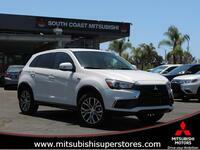 Buy with confidence knowing South Coast Mitsubishi has been exceeding customer expectations for many years and will always provide customers with a great value!